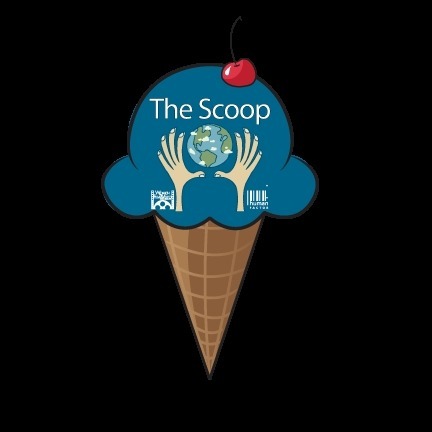 In 2010, there were 55 new posts, growing the total archive of this blog to 76 posts. There were 59 pictures uploaded, taking up a total of 17mb. That’s about 1 pictures per week. The busiest day of the year was June 27th with 276 views. The most popular post that day was Silverdocs Movie Review: La Isla. The top referring sites in 2010 were silverdocs.com, twitter.com, silverdocs.bside.com, facebook.com, and wgaeast.org. Some visitors came searching, mostly for donal mosher, troll 2, silverdocs blog, microcosmos, and silverdocs. 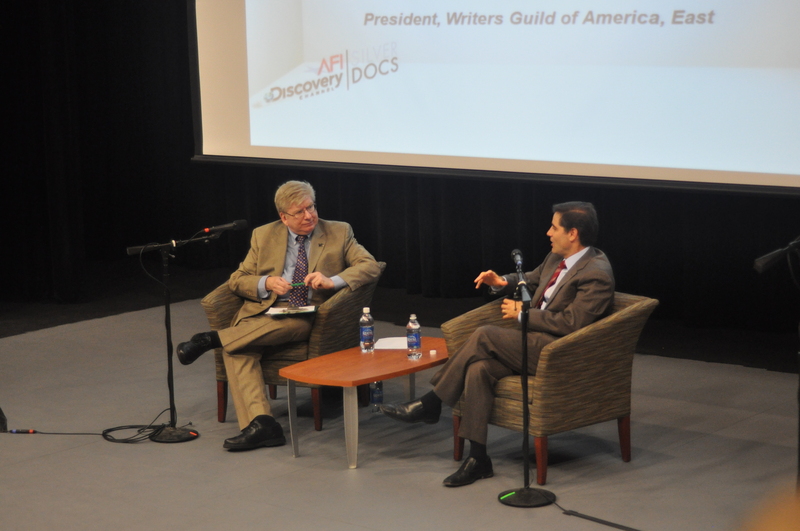 In a wide-ranging conversation that encompassed the Internet’s value to filmmakers, piracy, the future of journalism and even his own favorite movie, the nation’s top communications policy maker and enforcer offered his vision of what broadband means to the creative community. during a Thursday conversation at the SilverDocs conference. He cited the Internet’s potential role in bringing new programming to larger audiences. “The more people who have access to high-speed broadband, the more people who can access film online,” he said early in the hour-long conversation with Michael Winship, president of the Writers Guild of America, East. Genachowski focused on the FCC’s massive, visionary National Broadband Plan, unveiled three months ago, which offers an aggressive blueprint for developing wired and wireless Internet infrastructure and services. The Plan envisions near-universal access of high-speed Internet access across America. He cited the Internet’s role in tackling health care, education, energy and other applications, including “engaging with our government and each other for civic discourse,” as top priorities identified in the Plan. “We’re exploring ideas together with the public media world…to increase the role of public media as an outlet,” he added. He also acknowledged that the response from industry and public interest organizations has been diverse. 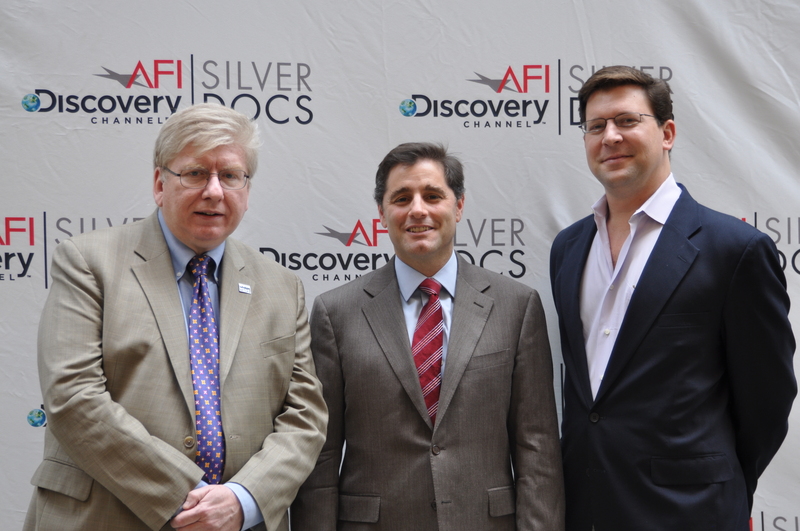 Genachowski seemed particularly at ease in chatting with Winship in front of about 150 SilverDocs’ attendees. I’ve seen him at several industry conferences in the past few months, often delivering tough messages to executives directly affected by proposed FCC regulations. On Thursday, allowed to expound on a broad array of topics, the Chairman refrained viewpoints he has offered previously, and he comfortably touched on issues, ranging from wireless technology to support from his Harvard Law School classmate Barack Obama. Journalism: The Internet “hasn’t yet developed into a place where a lot of news gathering reporters are being economically supported, and that’s a real problem. It’s a particular problem in respect to local accountability journalism. It’s a serious one, and it’s not easy to know if we’re in the middle of a transition that will take care of itself .., [if it’s] or a more deeply rooted problem.” Genachowski said that the current controversial FCC examination of journalism seeks to identify the scope of the issue. Favorite movie: During the audience Q&A segment, I asked Genachowski to name his favorite film not made by his filmmaker wife Rachel Goslins (expecting him to cite a documentary). Smiling, he quickly said, the “movie version of ‘1776,’” a 1972 film based on a Broadway musical about American’s creation. Genachowski recalled the stars Ken Howard and Blythe Danner (who played Thomas and Martha Jefferson) in his politically correct entertainment choice. Transition: Genachowski repeatedly acknowledged that the Internet is fundamental in the overhaul of the economy, including media and entertainment. He noted that “change is constantly happening,” but the Internet shift represents a particularly major realignment. He said that in the media world, there were significant differences in the pre-cable and post-cable eras, and also in the pre- and post-Internet worlds. Now, he thinks the demarcation point between pre- and post-high-speed wireless service are of major significance. Policy-makers’ challenge is “picking the sound from the noise to figure out which changes are fundamental” in this evolution, he said. At the end, Genachowski said he’d prefer to see business models develop and “it would be great if we could identify policies” to support the best solutions. Garnered from the filmmakers speaking at the Documentary Ethics Inside The Family panel at the International Documentary Conference. There is a difference between the “personal” and the “private.” The personal is the part of the story that the audience can relate to in some way, a detail that brings out an element of universal truth. The private are the details that are self-indulgent for the filmmaker to include. Kaleo LaBelle, director of BEYOND THIS PLACE, highlighted the distinction. Ethics are always a matter of what is not on the screen, either because it is off-camera, cut during the editing, or was never filmed to begin with. Words of wisdom from Ali Codina, director of MONICA AND DAVID. You, the filmmaker (yes, you), need to be willing to share and reveal yourself as much as your characters. That gem was shared by the director of FAMILY AFFAIR, Chico Colvard. 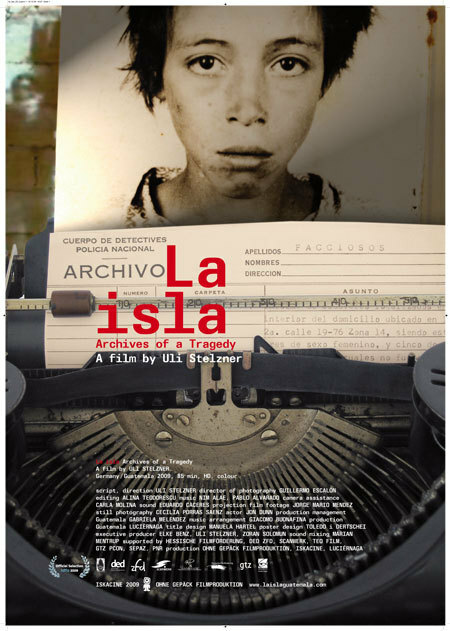 Uli Stelzner’s film, LA ISLA – ARCHIVES OF A TRAGEDY, is in the probably unusual position of being nominated for both the Witness Award (for docs about human rights violations) and the Cinematic Vision Award. It is a deserving nominee for both awards. Exposing the secret archives of former Guatemalan dictatorships, LA ISLA gives a voice to those who were “disappeared” by combining the power of visual images with the words from the archived files. Stelzner uses archive footage from the different time periods under consideration, all of which had only existed outside of Guatemala. The footage is projected onto the walls of the bunker where the archived files were found, as the workers continue going through the notes and scanning them so that surviving relatives can find out, maybe, what happened to their family. It is as if the walls of the bunker are talking, telling the history of what happened. The country has been repressing the memory of the “disappearances,” in an attempt to move on (or to avoid charges). In a cinematic twist, the archives were revealed through an accidental explosion; what we repress will find a way to come to light, and in this case, it was a literal explosion. The main part of the film, though, is the young workers who are preserving and digitizing the archives. Working in the half-demolished bunker, they wear surgical garb to protect them from the dust (and also because the government wouldn’t allow their faces to be shown on film). The clothes match the mood, that of a cultural autopsy. The workers share with us the stories of their own families who had suffered under the former government. And as they work, in the middle of the training grounds for the police force, they here the rifle shots and marching chants of new young recruits. And we are left to wonder, will the country be able to face its past and heal itself? I’ve been waiting for a chance to see PRESUMED GUILTY for months. The movie is, as expected, a Law & Order film and, as unexpected, an uplifting story of empowerment and personal justice. It’s one man’s struggle through the Mexican legal system after he gets convicted of a homicide he didn’t commit. It’s gotten critical acclaim internationally and, now, it’s showing at Silverdocs. The visuals pulled me in and the strong storyline kept my attention. I also have to point out the detail spent on sound design and the sound track. 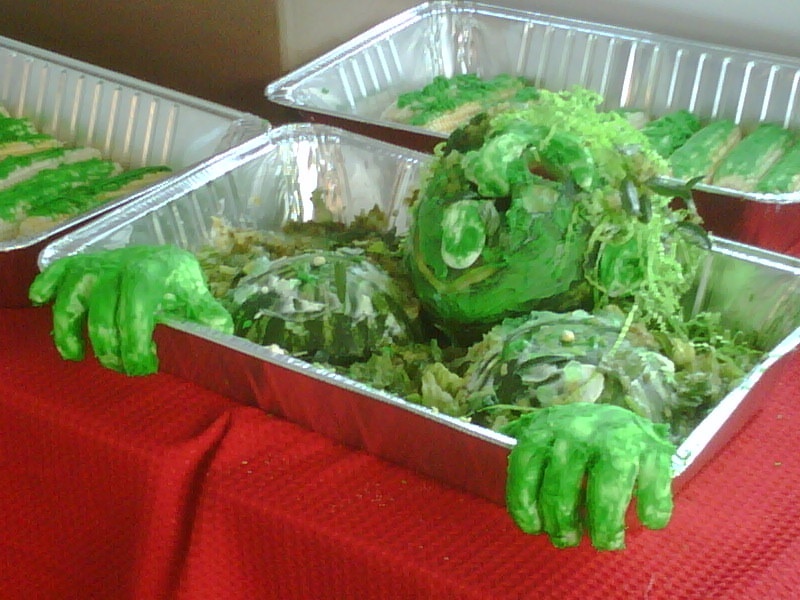 It was superb. And, I found out that all of the hip hop songs were written and performed by the main character, Tono. Each character was perfectly crafted – as if they were in a Mexican Soap – each cast by an agent. There was a annoying shifting judge, crooked detective with excellent facial expressions, and a pregnant fiance. There was injustice, drama, and joy. As I started absorbing everything I was seeing and feeling I was hit by the film’s access. The cameras were everywhere that cameras have never been before. The cameras followed the main character – Tono – behind bars in every corner of the prison and recorded the entire trial. My personal pet peeve is with documentaries that take on a specific issue and then don’t explain what can be done to join the “mission”. This film has a clear message and just as clear directions for those who want to help “the cause”. 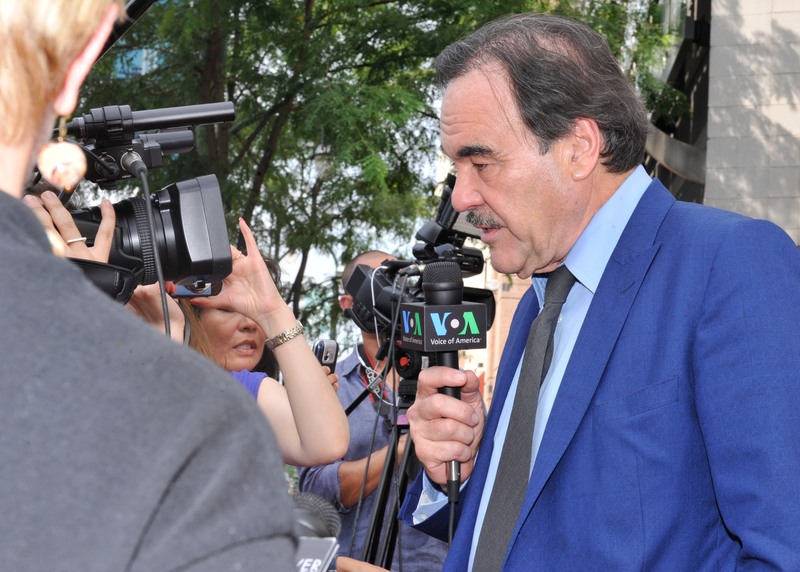 As it happens – yesterday the directors Roberto Hernández & Geoffrey Smith were in attendance. They answered questions from the audience. And while it’s always interesting to get additional background on the film, the most interesting part of the Q&A was that each question was preceded by and exclamation about the film’s excellence. Also notable was the emotion that was still evident in Roberto as he held back tears when discussing his experience with Tono (the main character of the film). Unfortunately, there are no additional showings of PRESUMED GUILTY at Silverdocs. But, I have good news. A one hour version of the film will be aired on July 27th on PBS – for all to enjoy. Check your local listings to times. I also encourage everyone to check out the film’s website for future screenings and details. Festival Tip of the Day: You can join the stand-by line before the movie and extra seats will be released 15 minutes before the movie starts.